There's something endearingly beautiful about anonymity, especially in today's world where it's increasingly become difficult to stray from the limelight and work within the shadows. 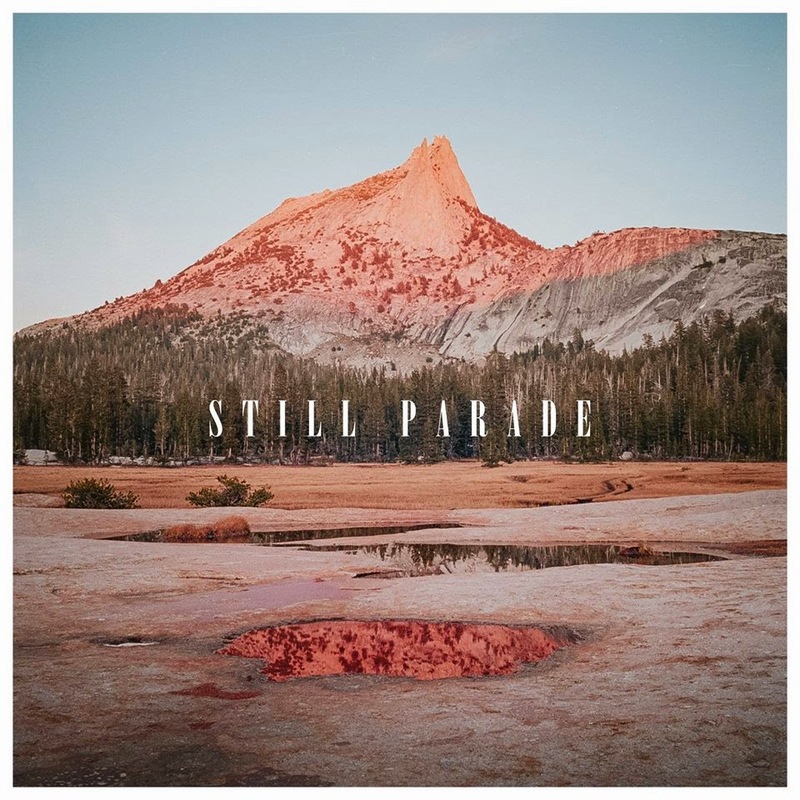 Someone who's managed just so though is Berlin's Niklas Kramer, more familiar known as Still Parade. A big favourite of ours, he returns with news of a brand new EP set for release on 6th May via Serve & Volley Records and above premieres his debut video for its lead single Fields. Encapsulating the divine aesthetic within his music through its whimsical and airy guitars the clip focuses on a young couple in love as they live out their happy care-free lives in the serenest of settings. Cherish what you have though because one day, what once was may be no more. Take a watch above.